I love it! I’ve been seeing these in shops everywhere to and this is Georgia where we frown upon hippie-ism lol I guess that’s what the Christian version is for. 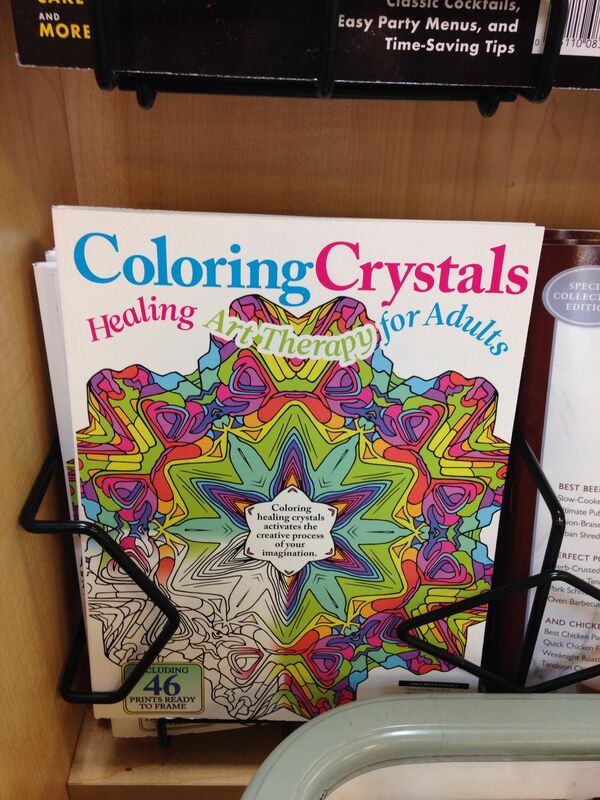 I would have thought conservative Arizona would frown on the crystal stuff, too, but I guess there are enough hippies shopping at Sprouts in Tucson. My wife noticed that both books had the same number of pages for coloring — and both described them as “ready for framing.” Seriously? 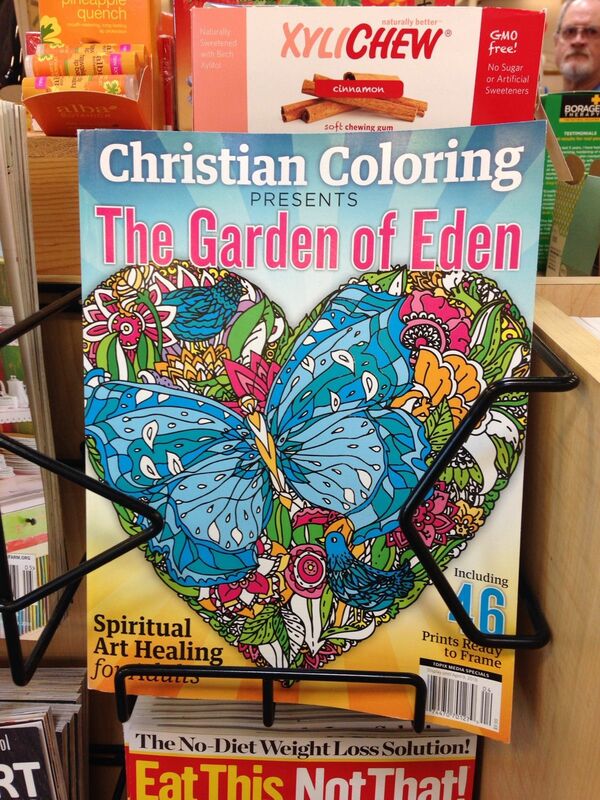 Who would frame their coloring book pages?